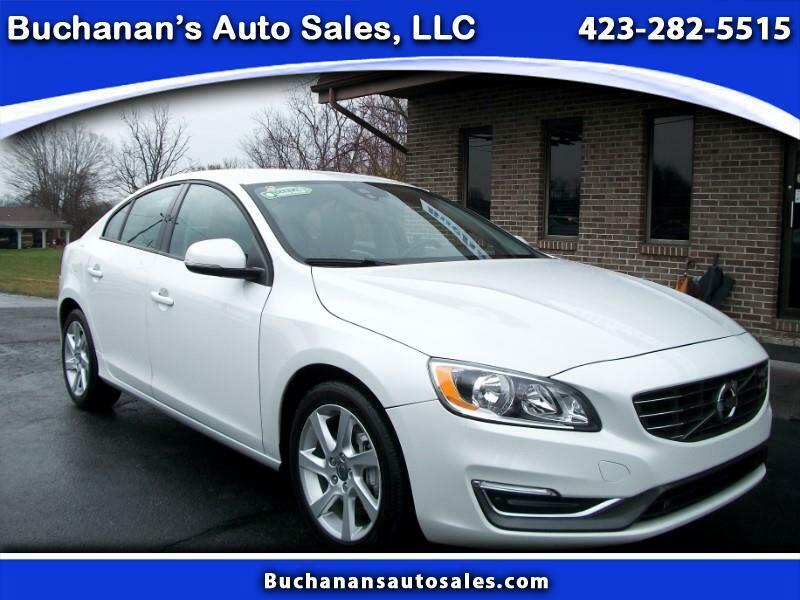 2014 VOLVO S60 T5 Carfax Certified 1 Owner No Accidents Reported Great Service Records TURBO 5 CYLINDER will save on gas but not hinder performance!! This 1 owner Volvo is the nicest Volvo we have had in quite some time. It is clean inside and out and drives out great. The previous owner really took great care of this car and it has been serviced regularly. equipped with all power options, power seats, bluetooth capable. newer tires, etc. Come and check this nice ride out before it is gone! We have been selling quality used cars and trucks from the same Boones Creek location for over 40 years, no hassles and never any hidden fees. Message: Thought you might be interested in this 2014 Volvo S60.